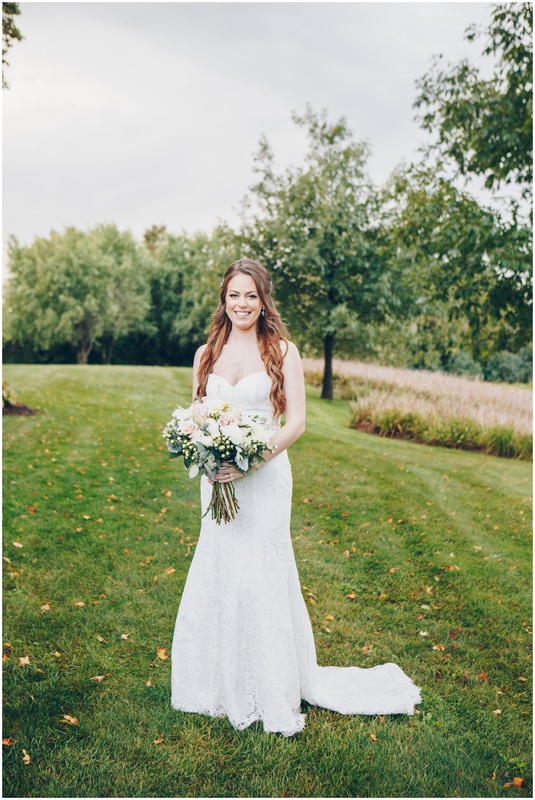 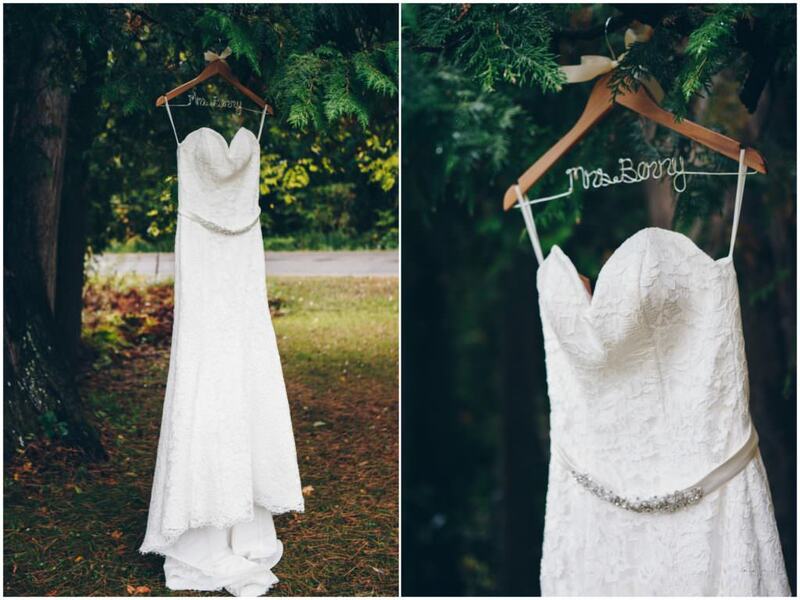 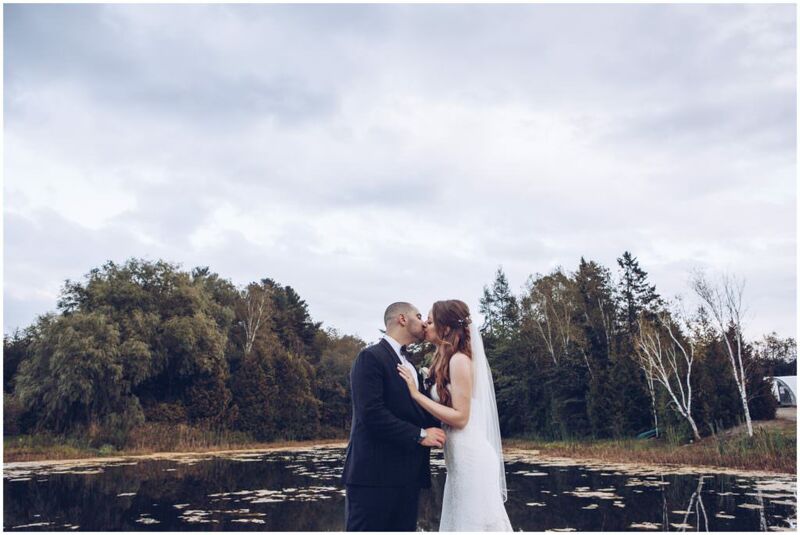 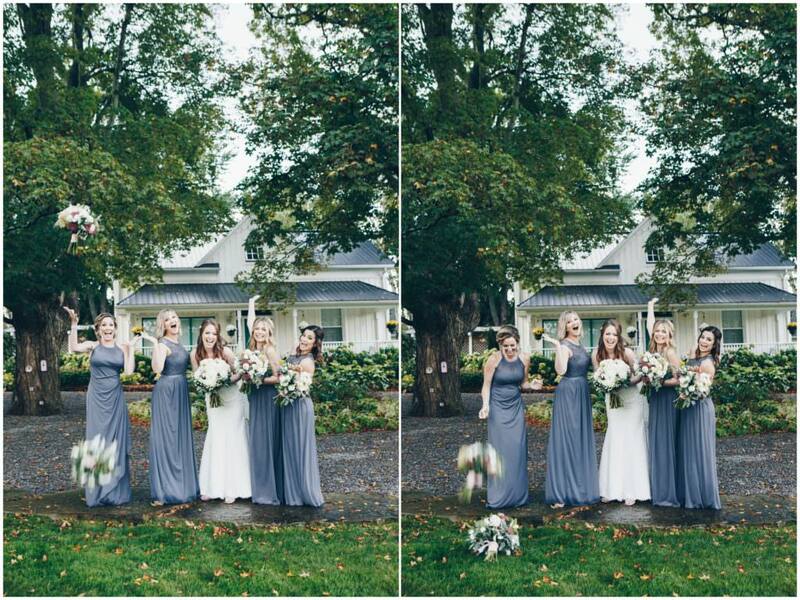 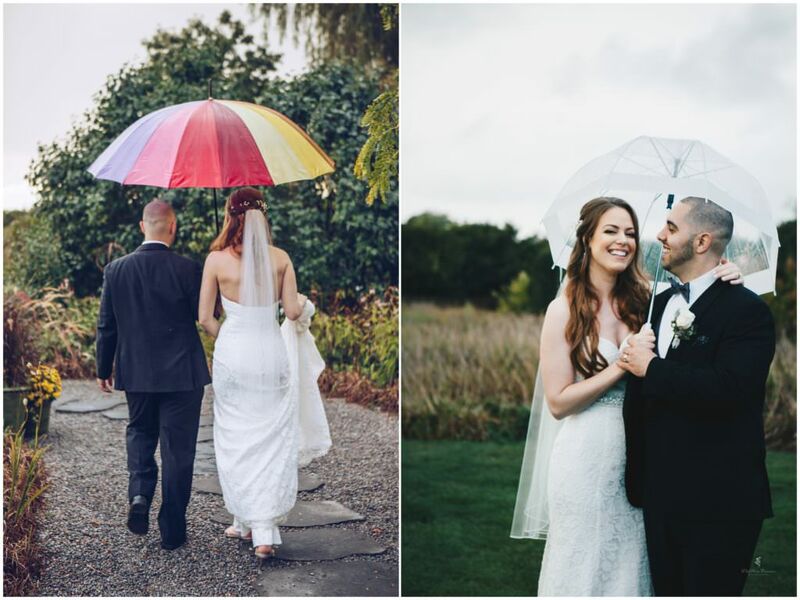 When rainstorms happen on your fall wedding day, you embrace the weather! 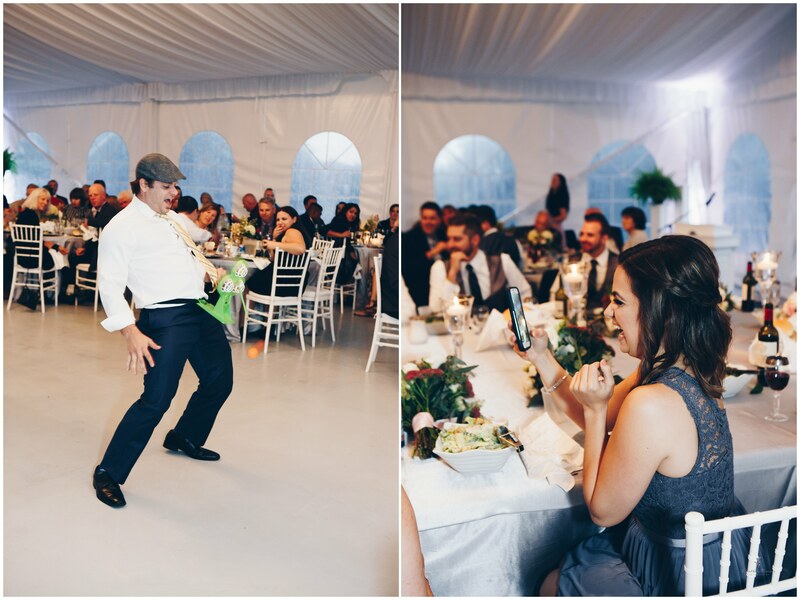 You’re getting married and nothing else matters! 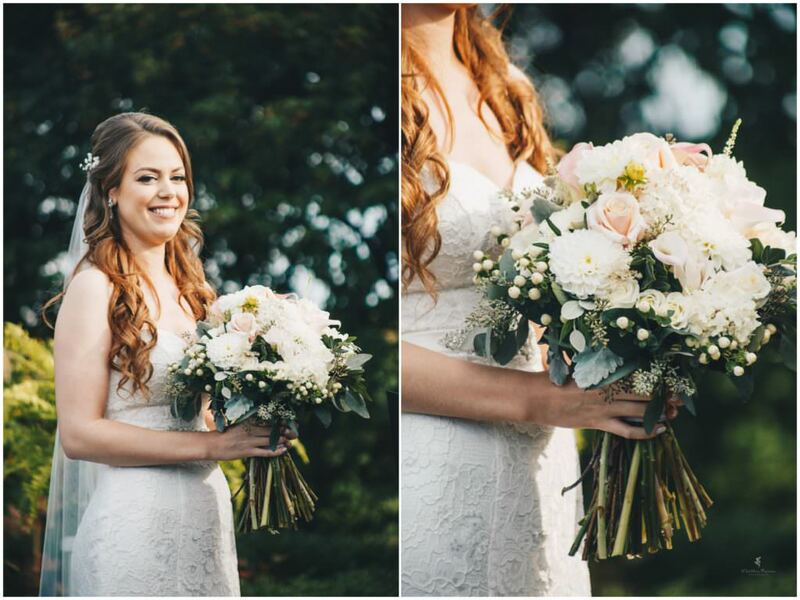 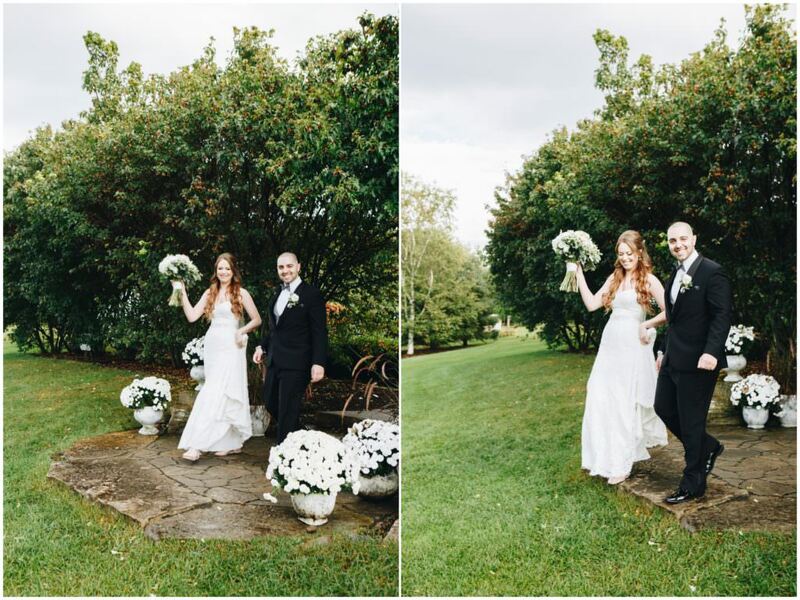 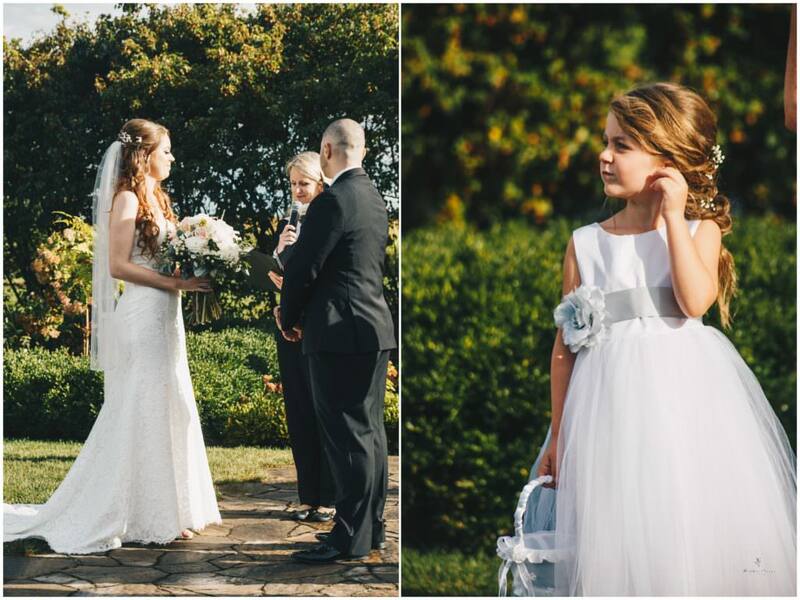 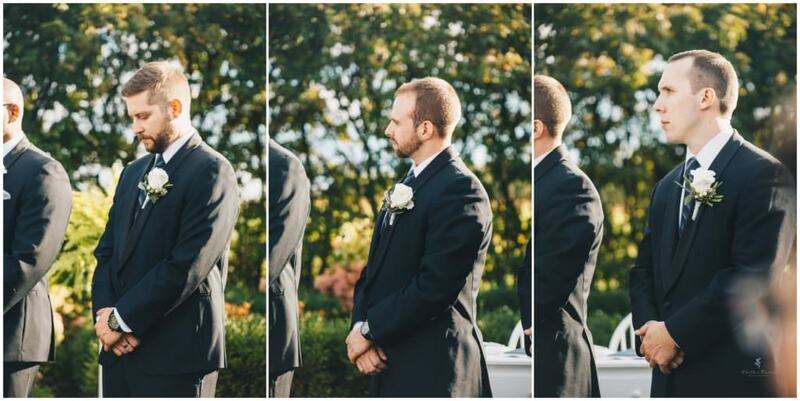 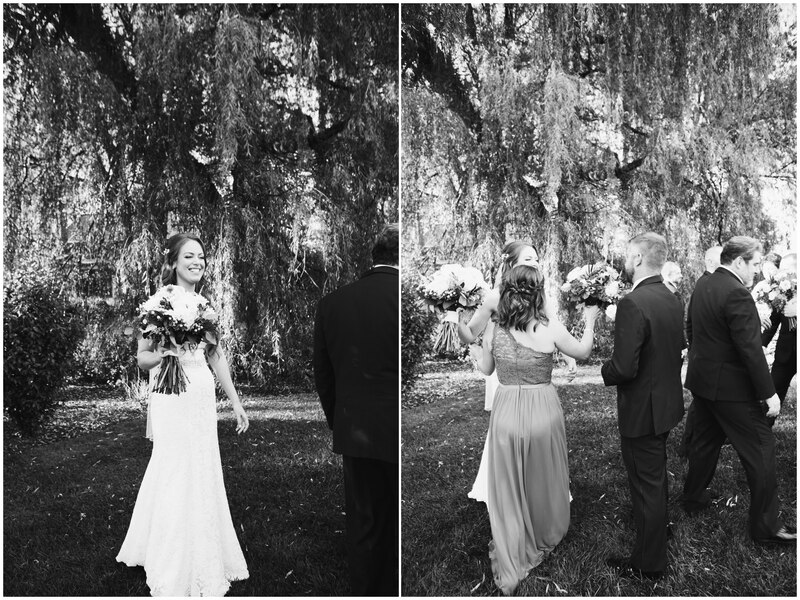 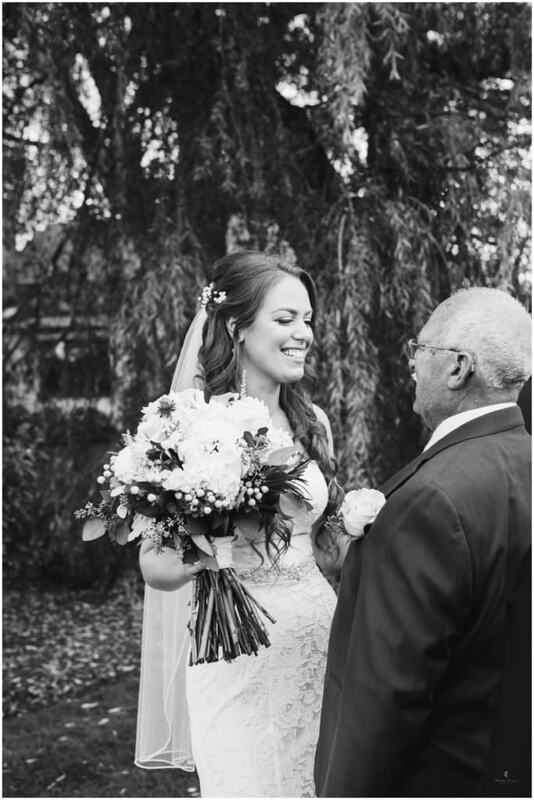 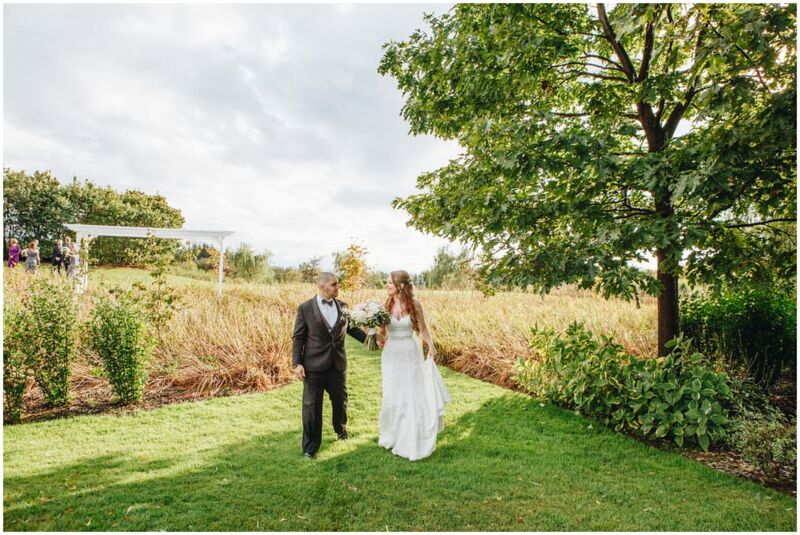 When Alex pulled up to Bloom Field Gardens for her wedding ceremony, the sun came out and shone so bright! Skies were dramatic with billowing clouds and that golden fall sun beaming down when these two said their “I do’s”! 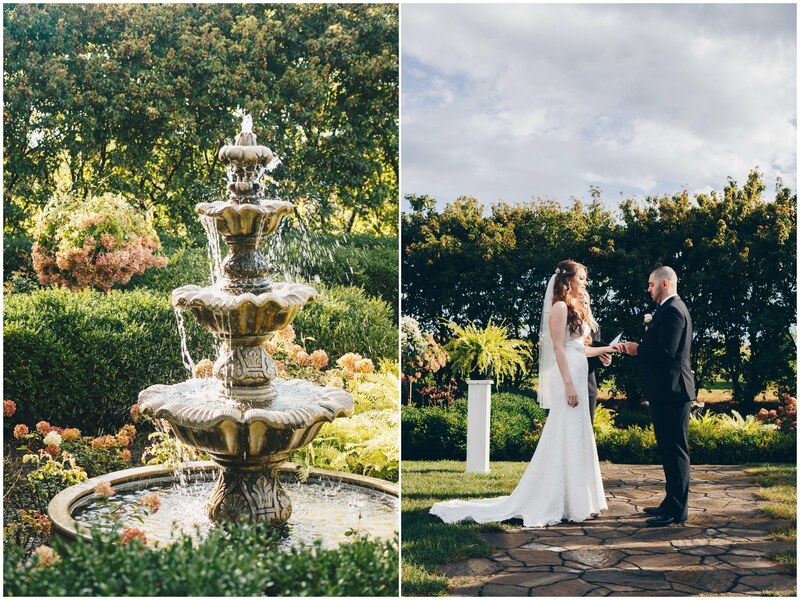 The water fountain trickling as raindrops sat on the rose bush petals glistening away. 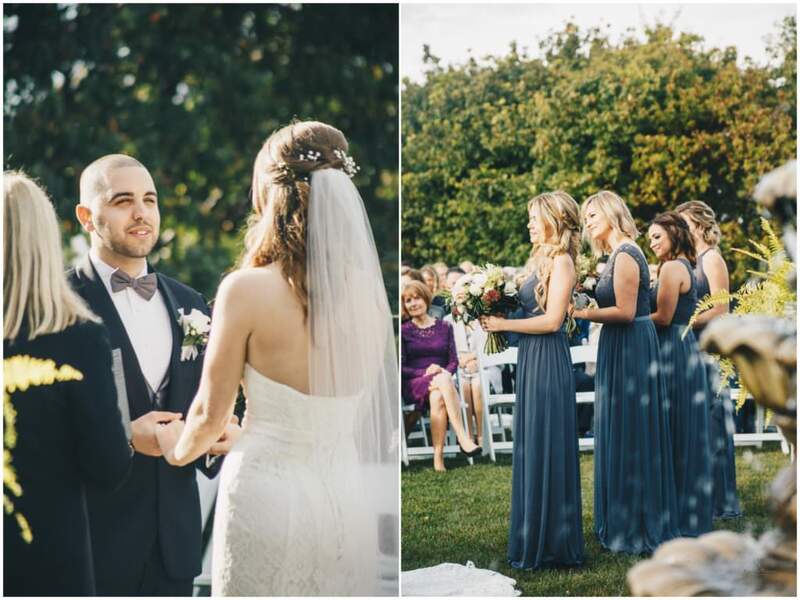 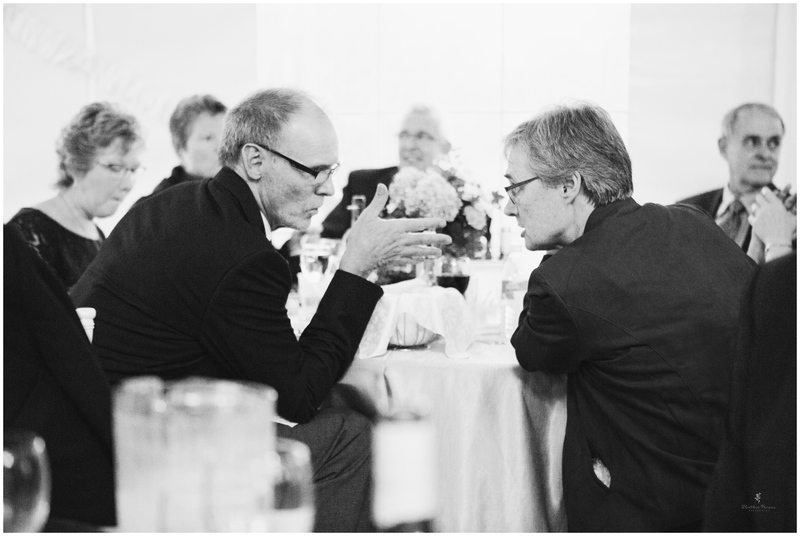 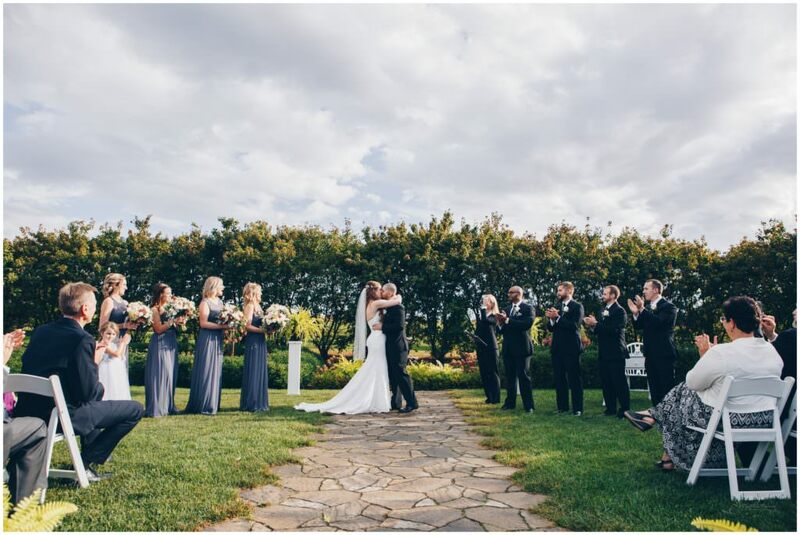 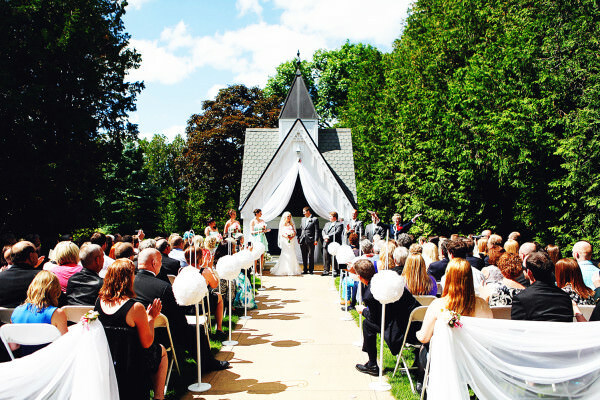 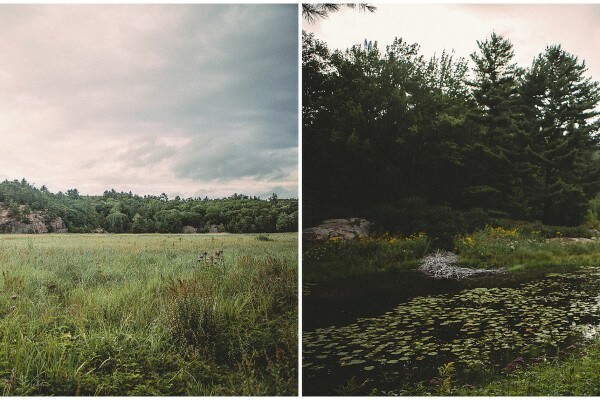 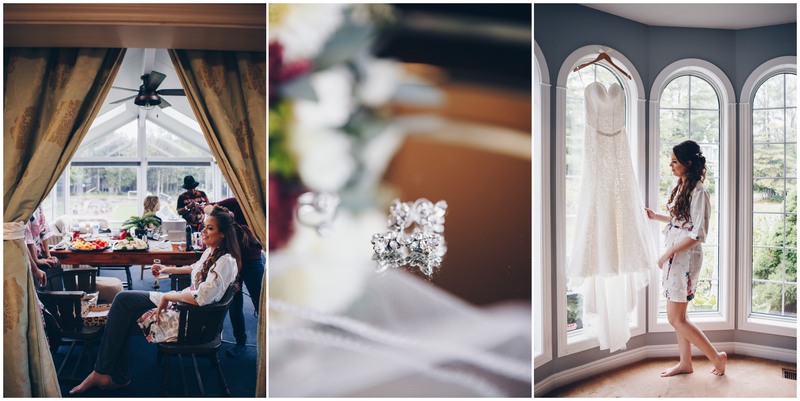 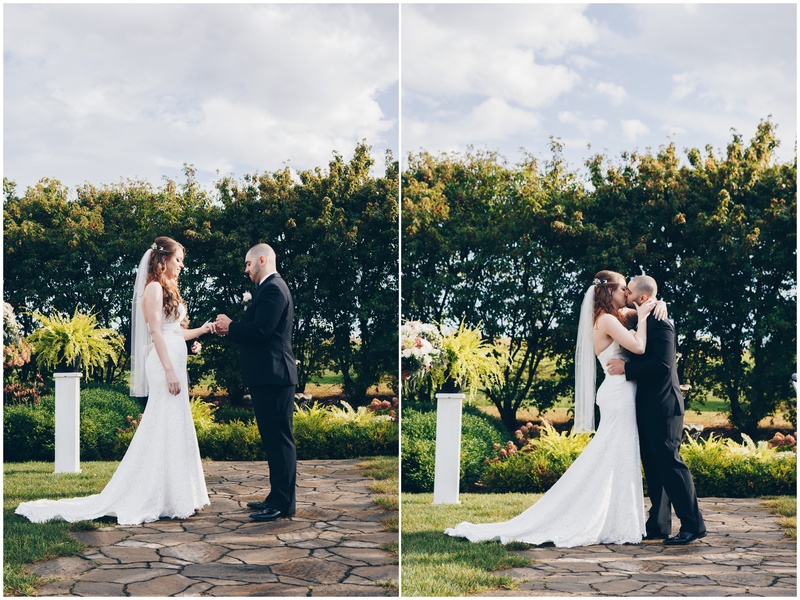 It was a stunning setting for this gorgeous couple’s wedding! 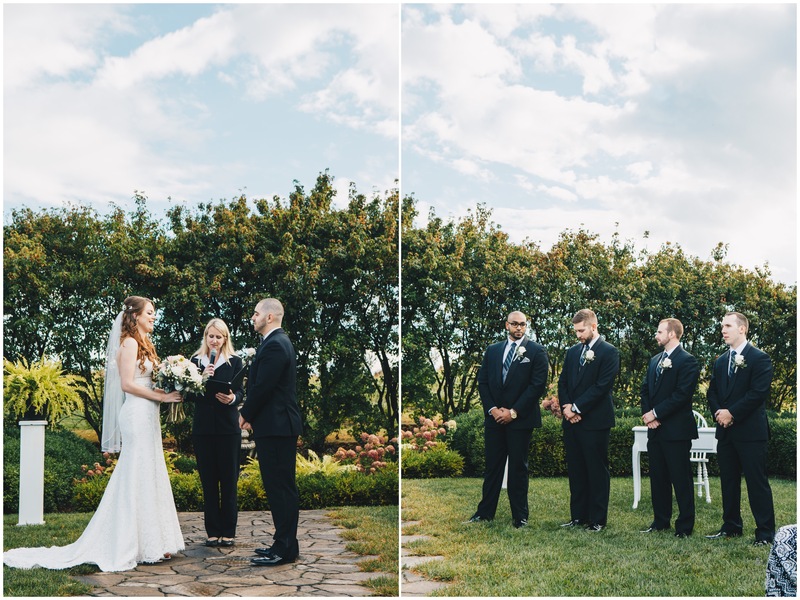 Lovebirds Alex and Justin couldn’t wait to get to their family and friends for a great party reception. 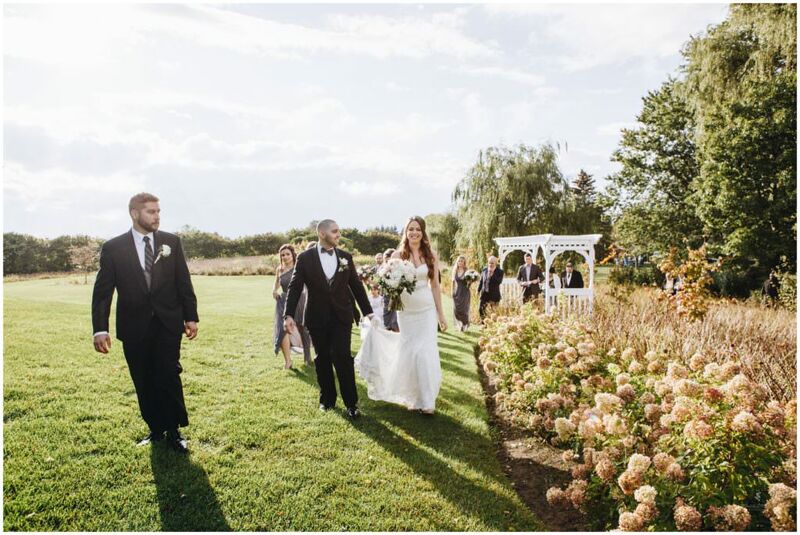 Always stunning with the most beautiful setting at Bloom Field. 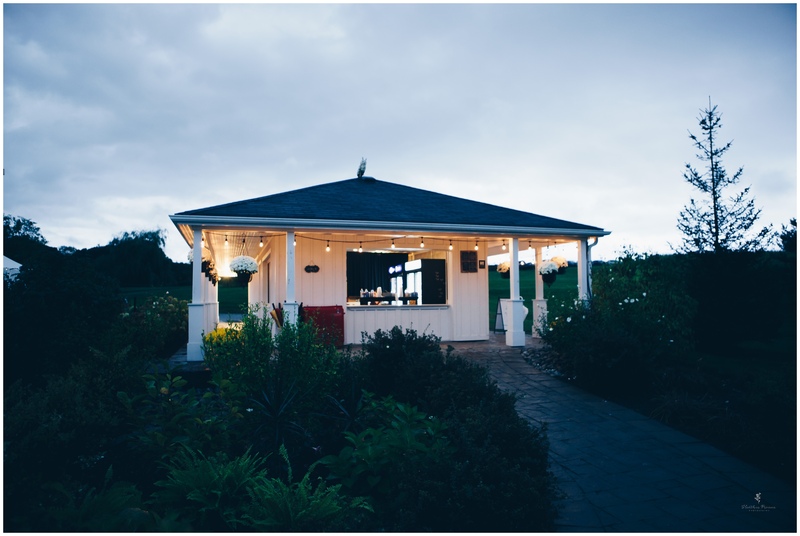 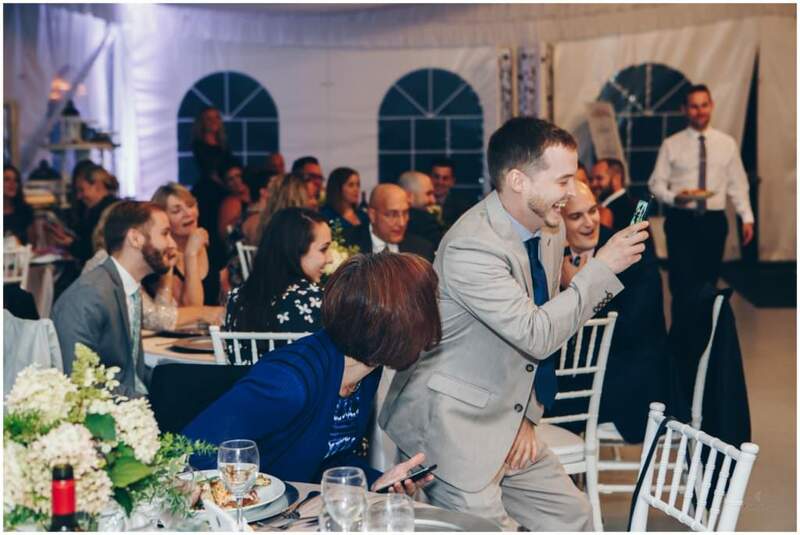 The tent is perched on a little hill and as I walk away in the evening, I look back and see it all lit up with blues and pinks and hear the music thumping, the people laughing… I always know the bride and groom are having the best time of their lives. 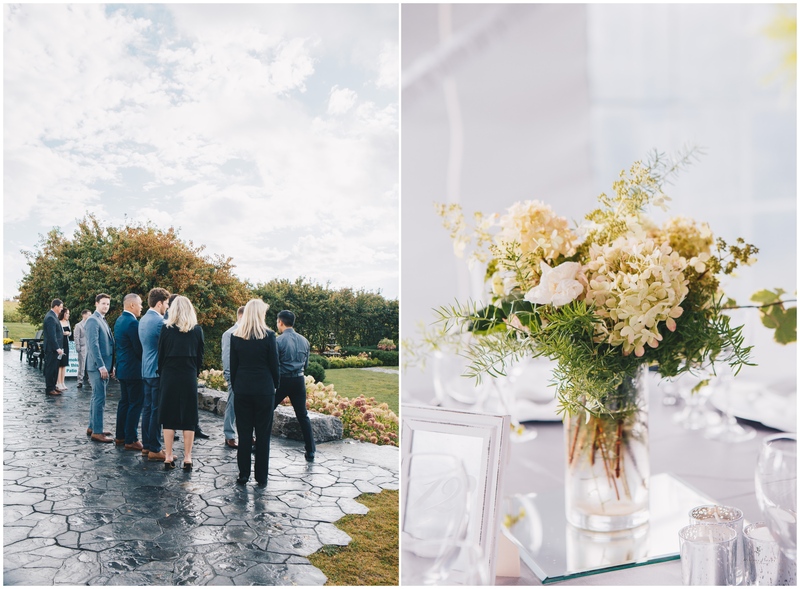 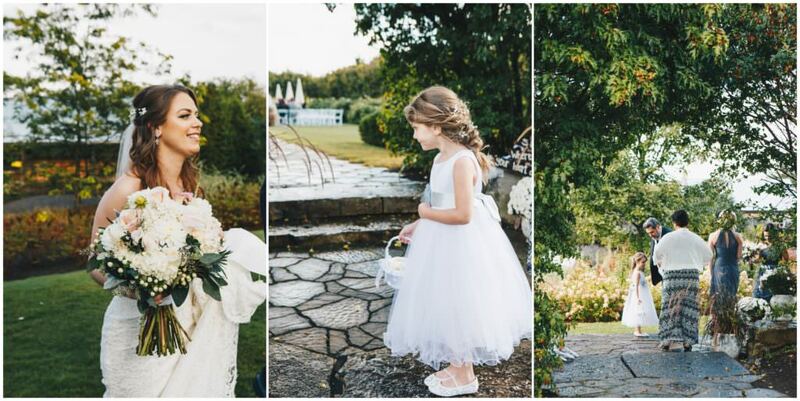 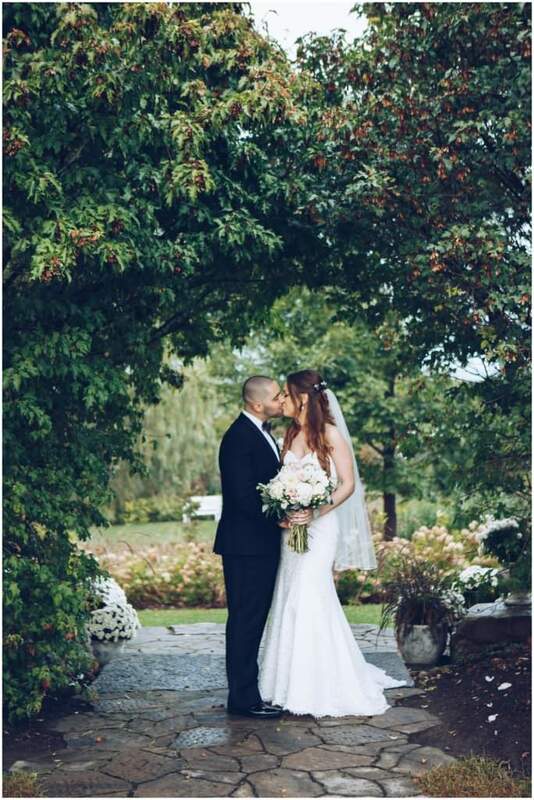 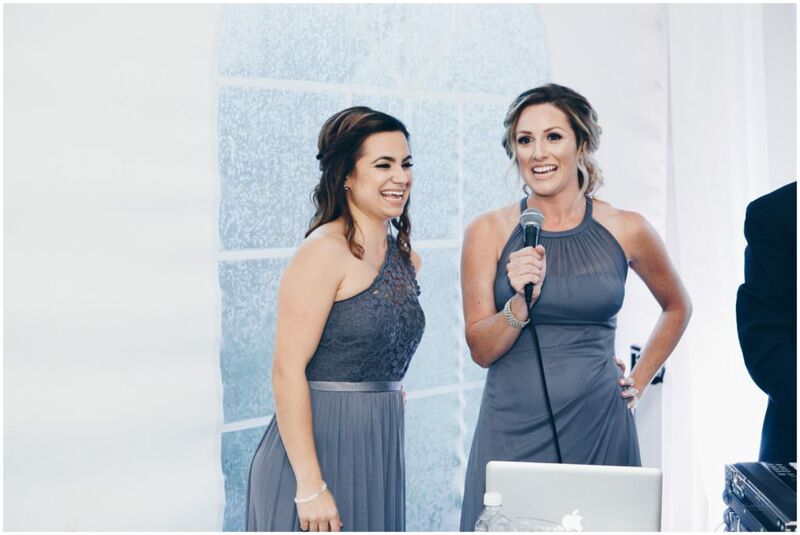 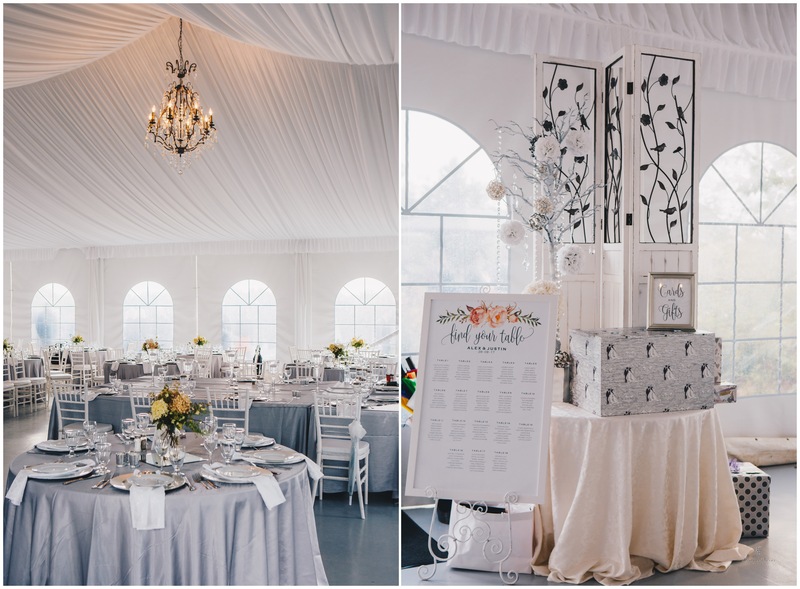 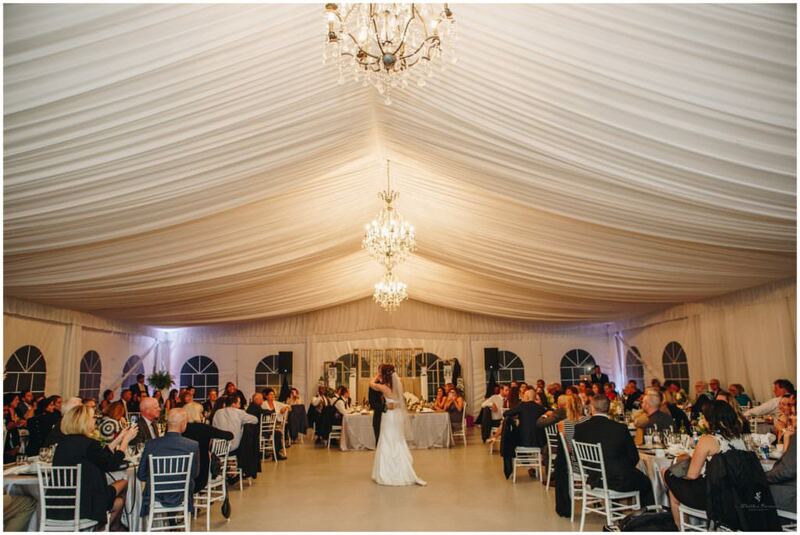 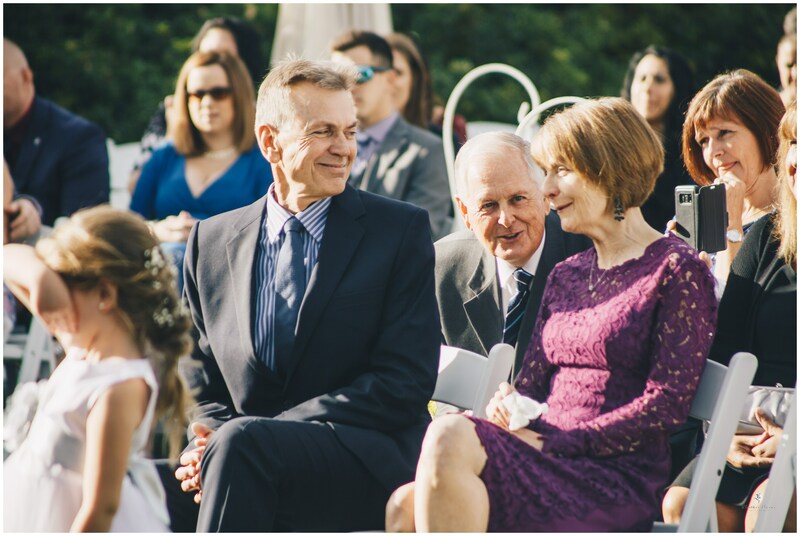 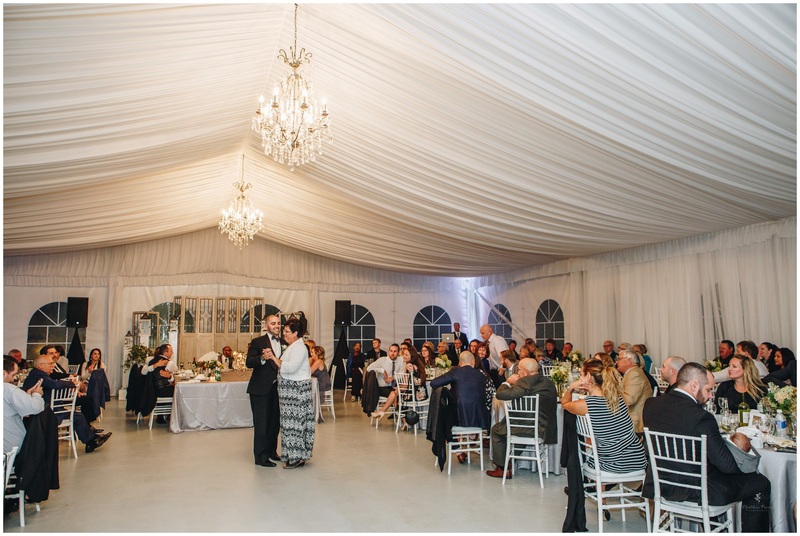 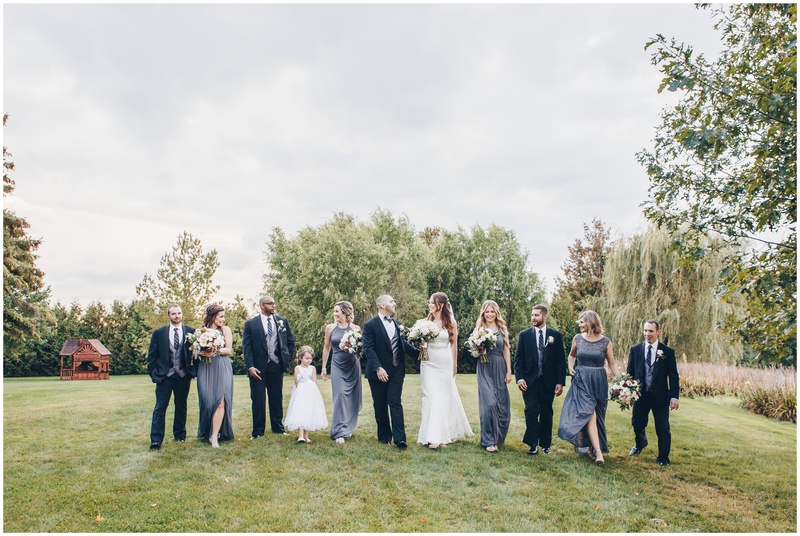 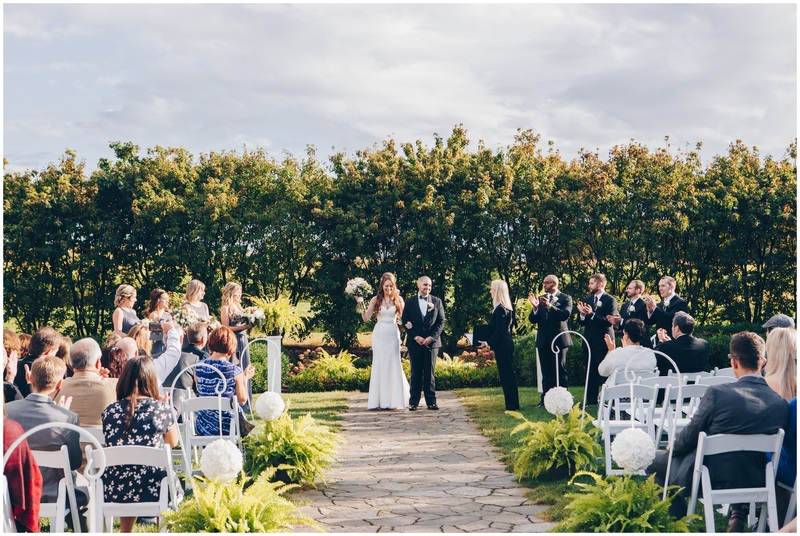 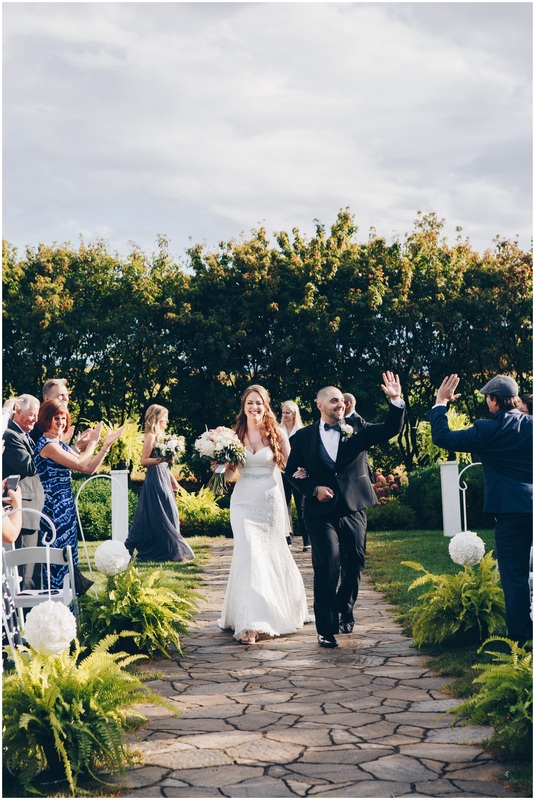 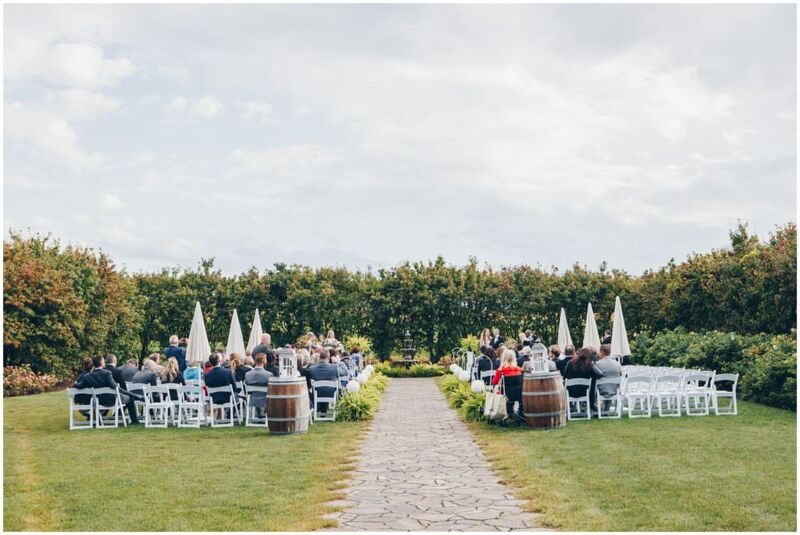 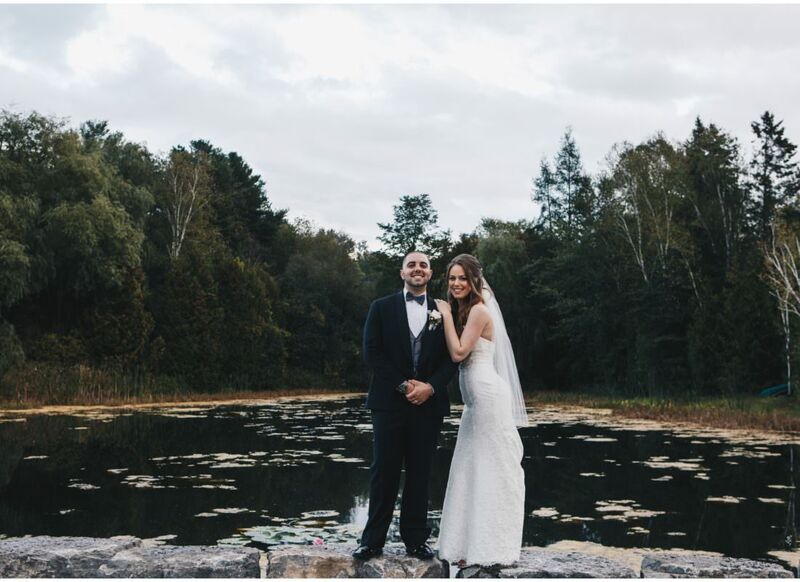 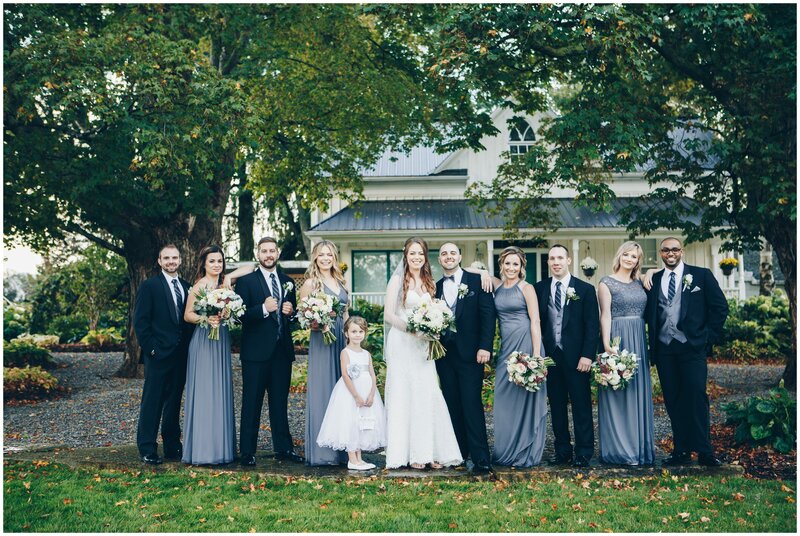 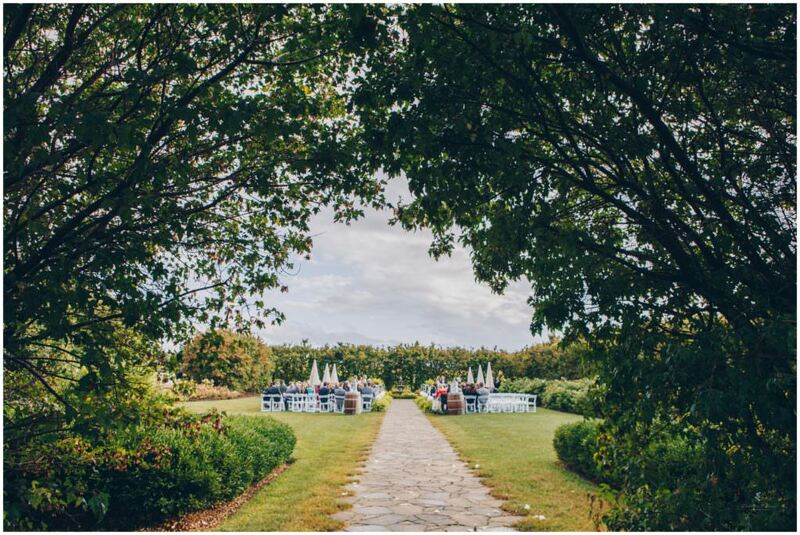 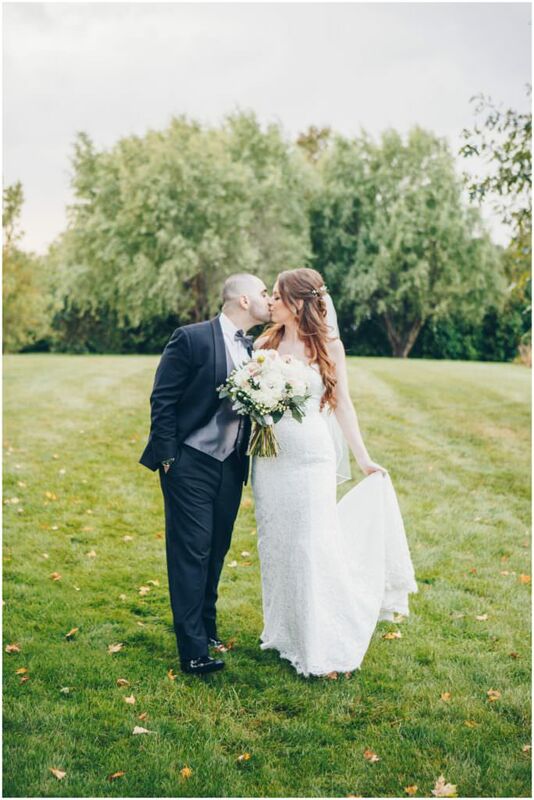 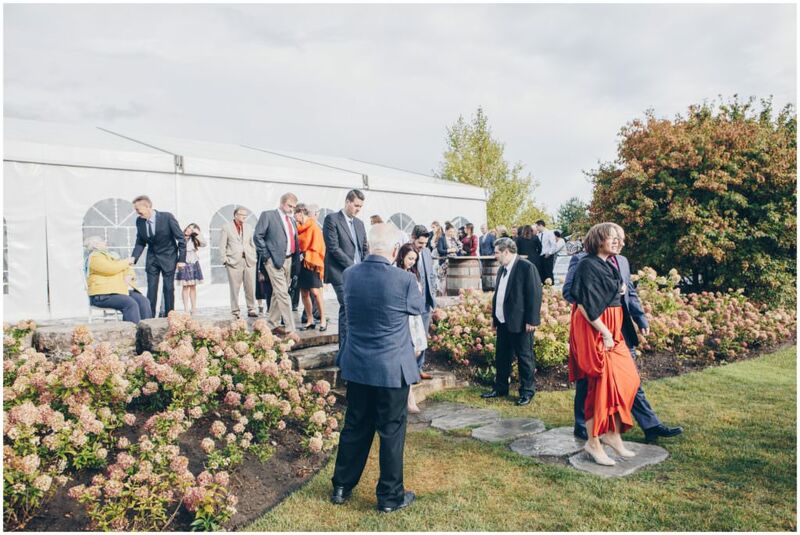 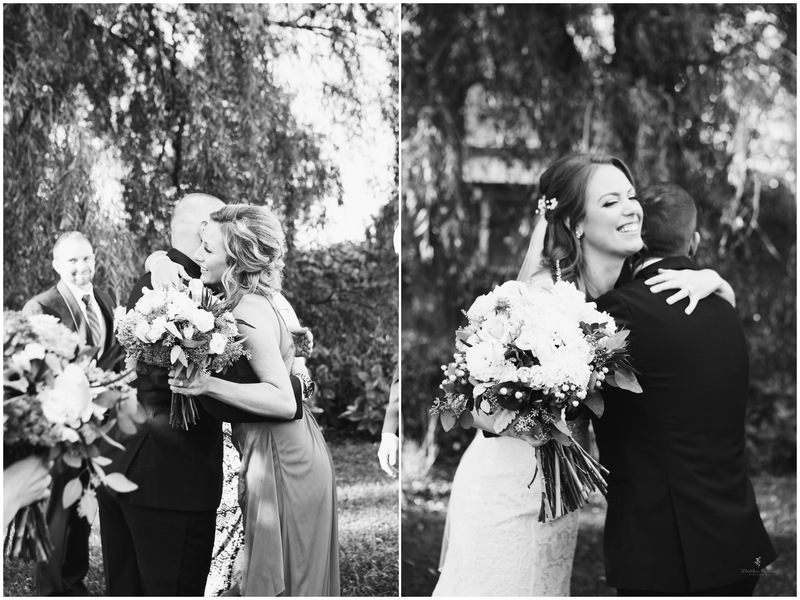 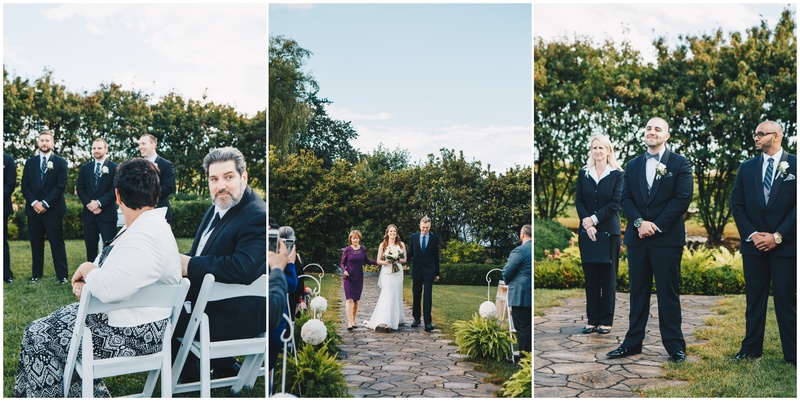 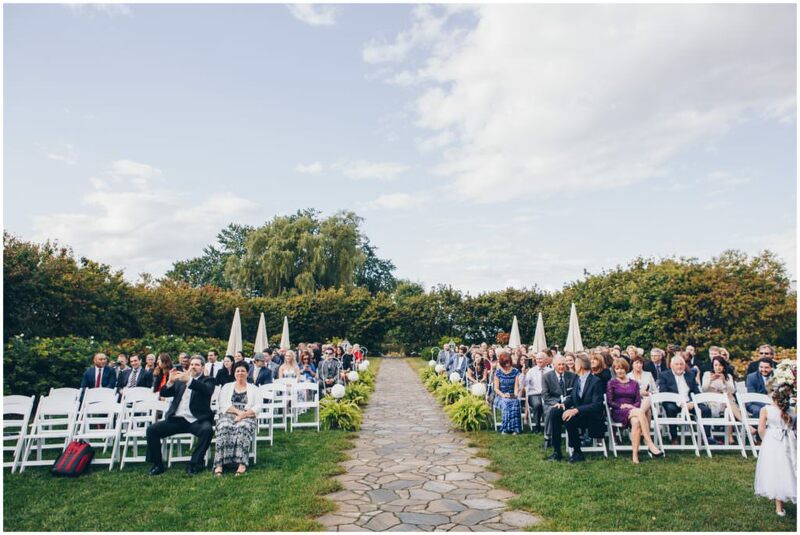 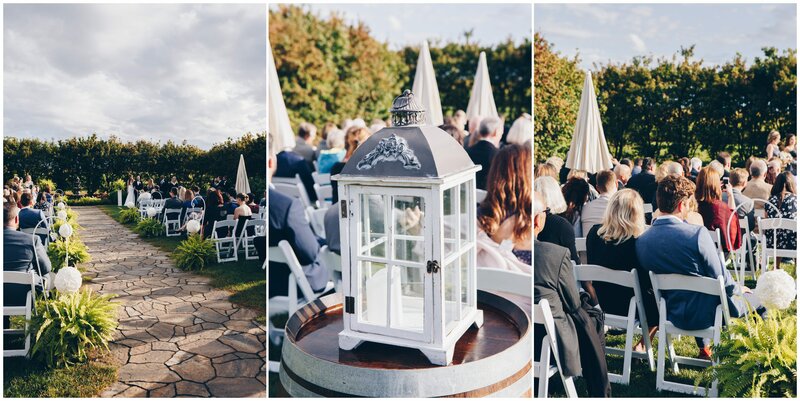 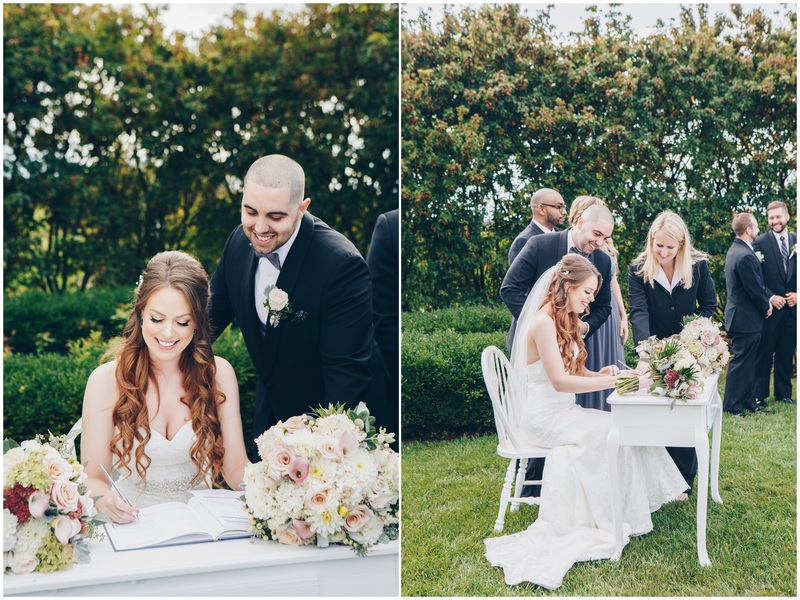 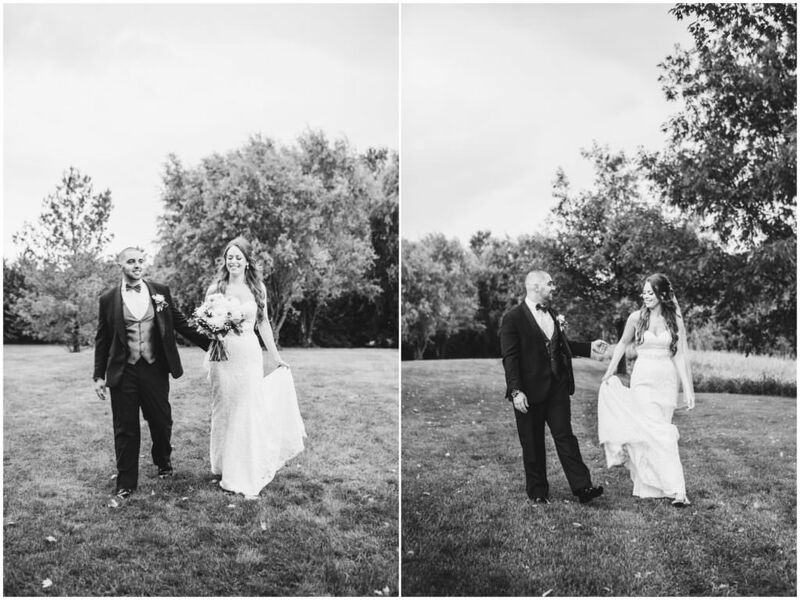 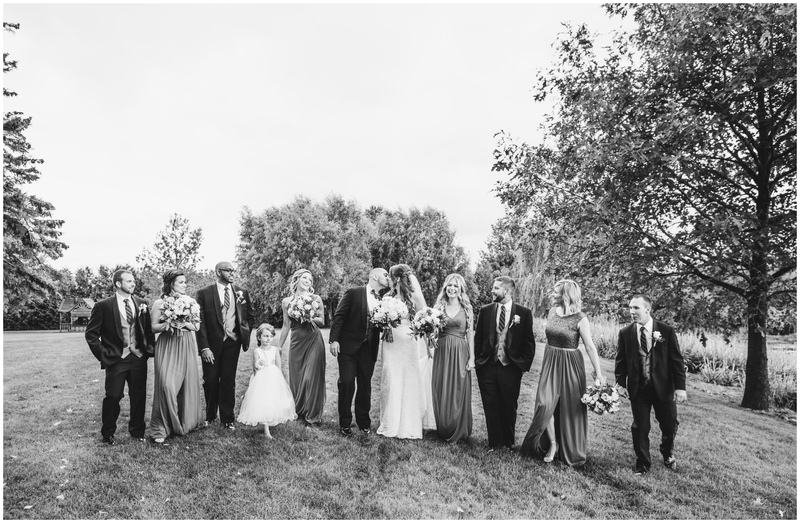 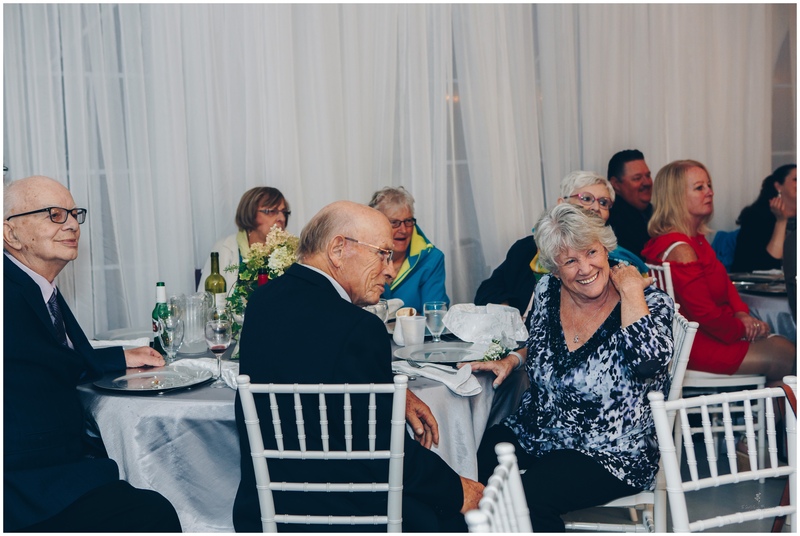 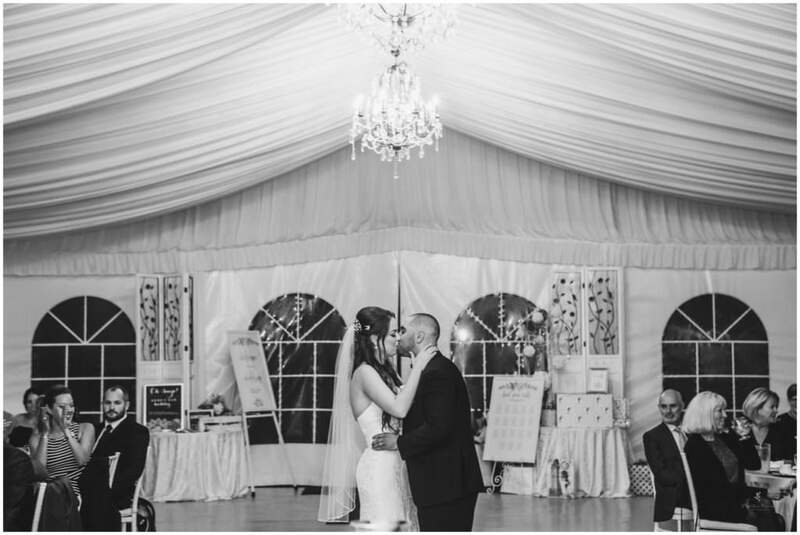 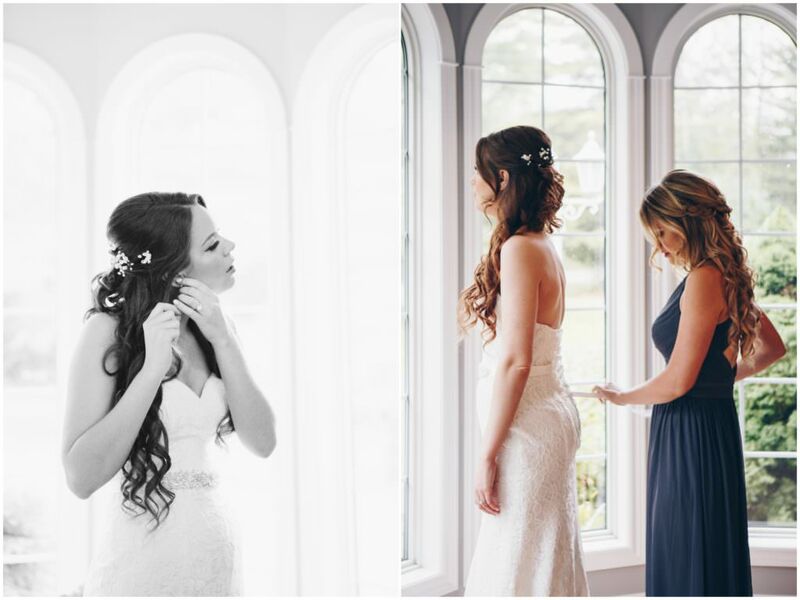 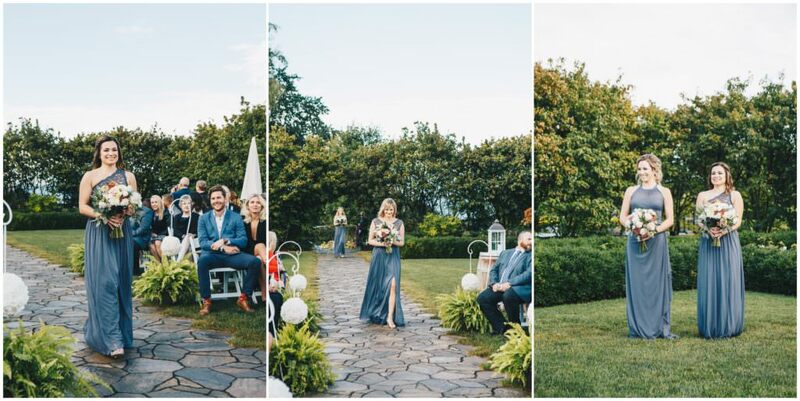 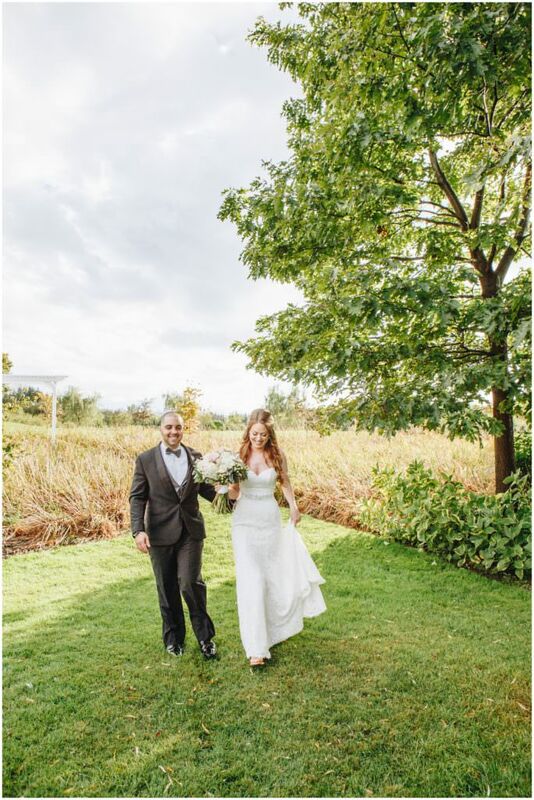 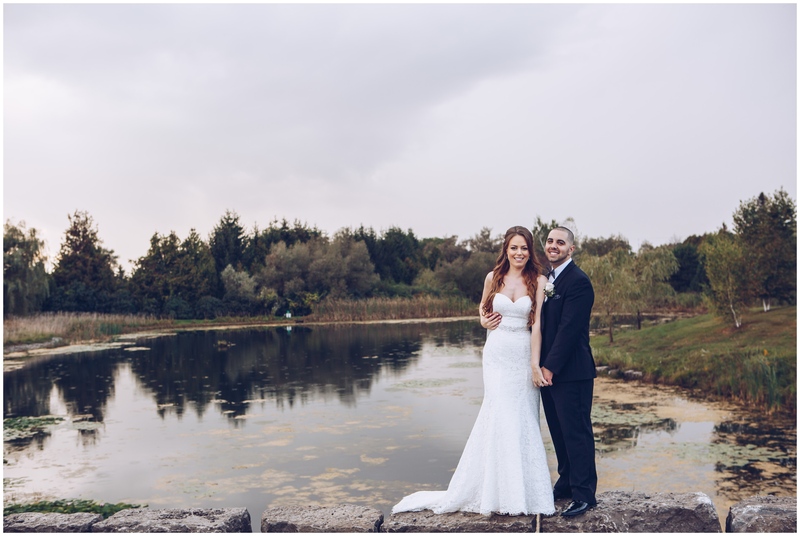 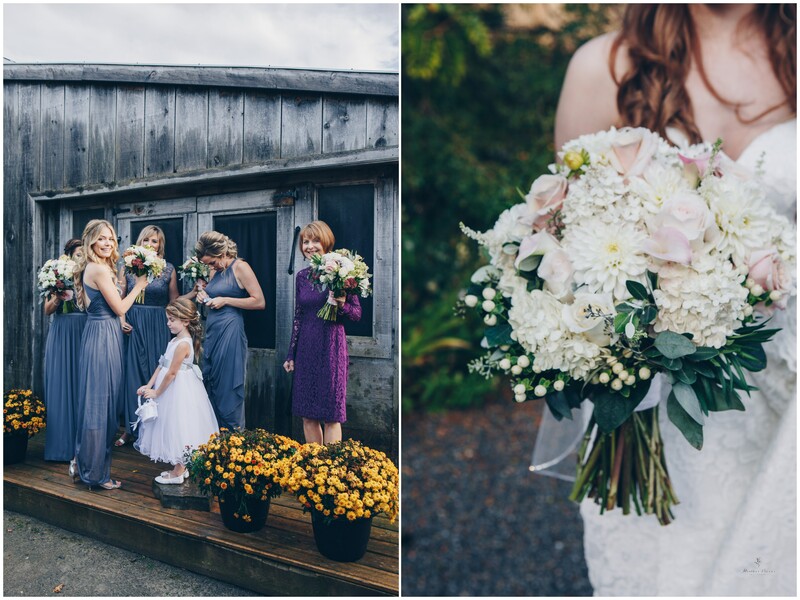 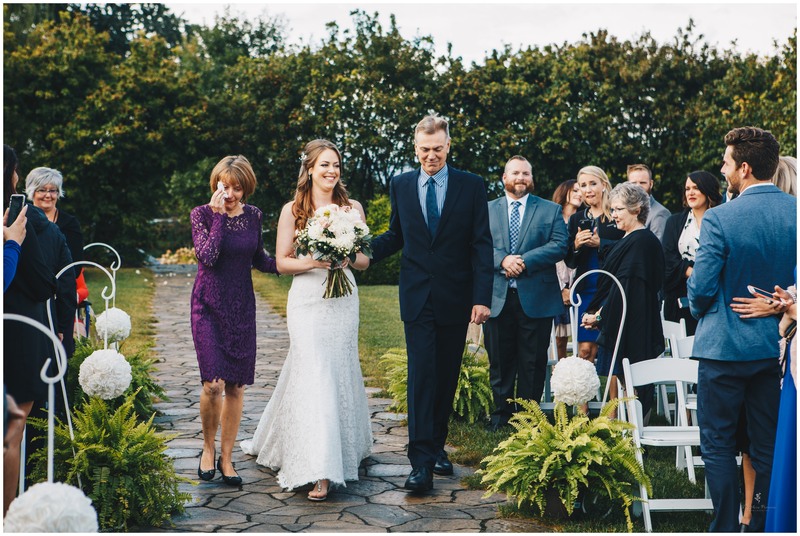 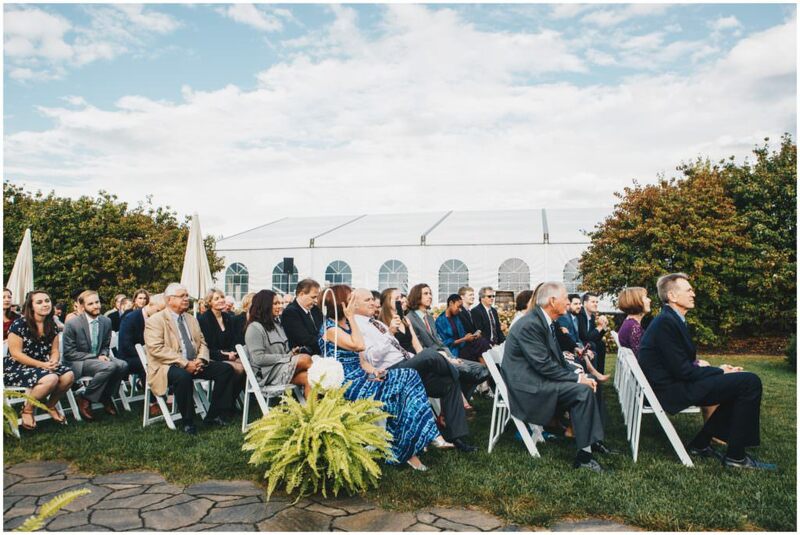 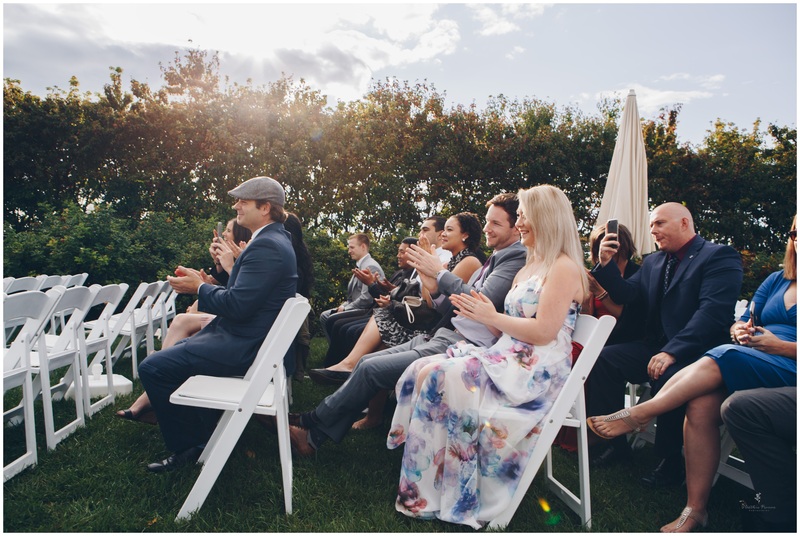 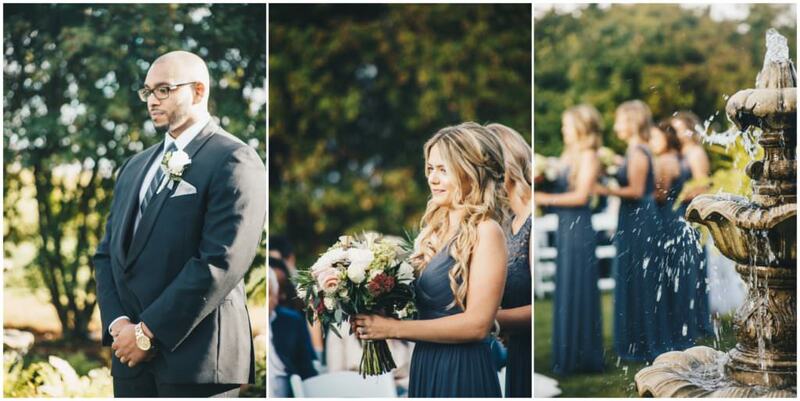 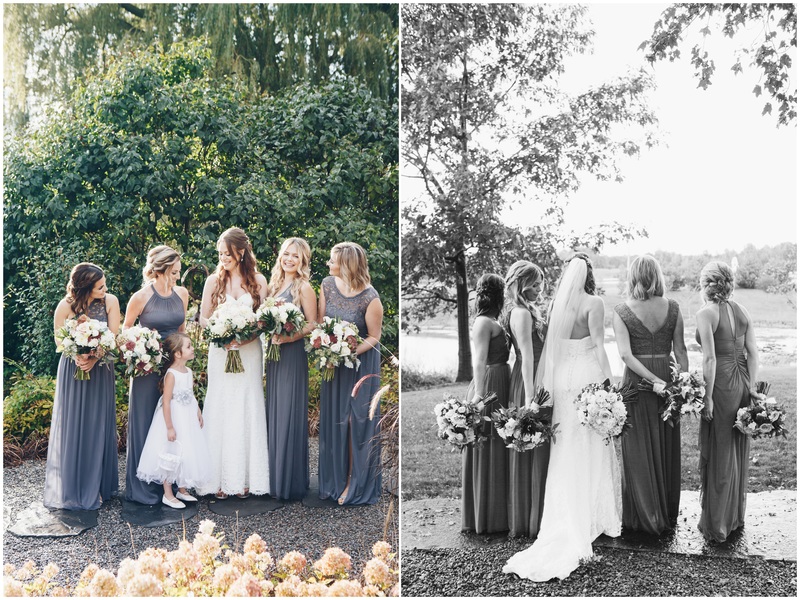 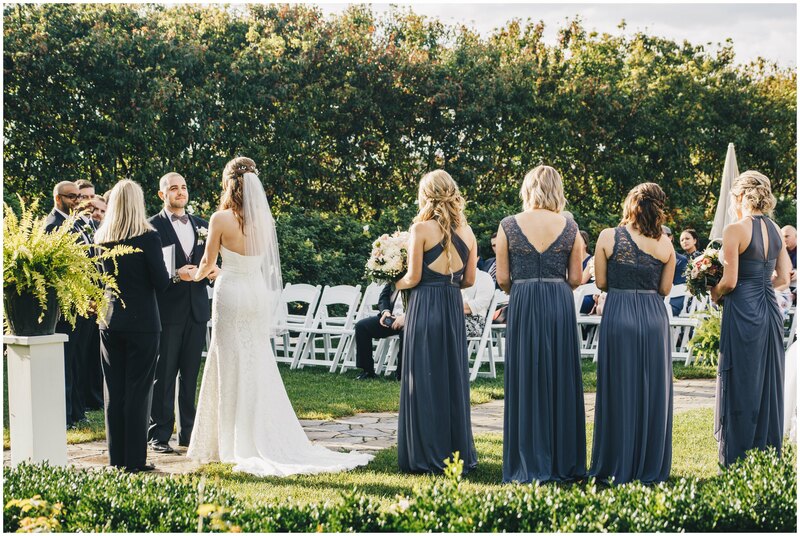 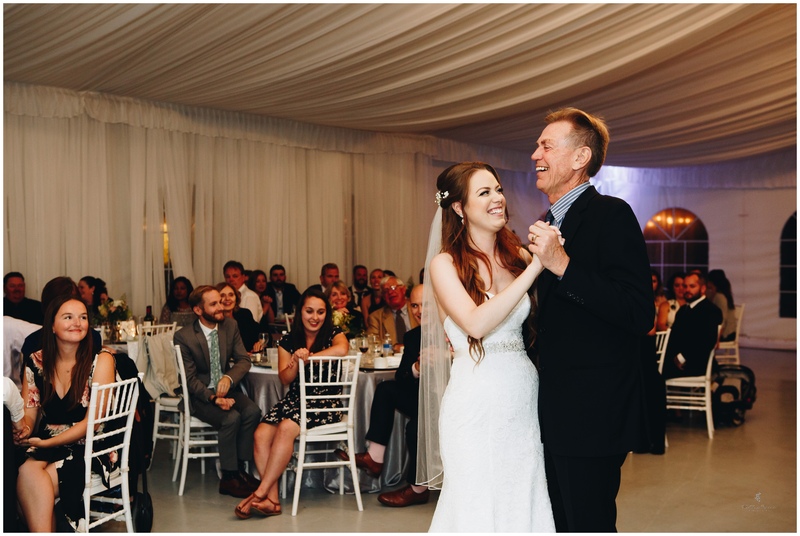 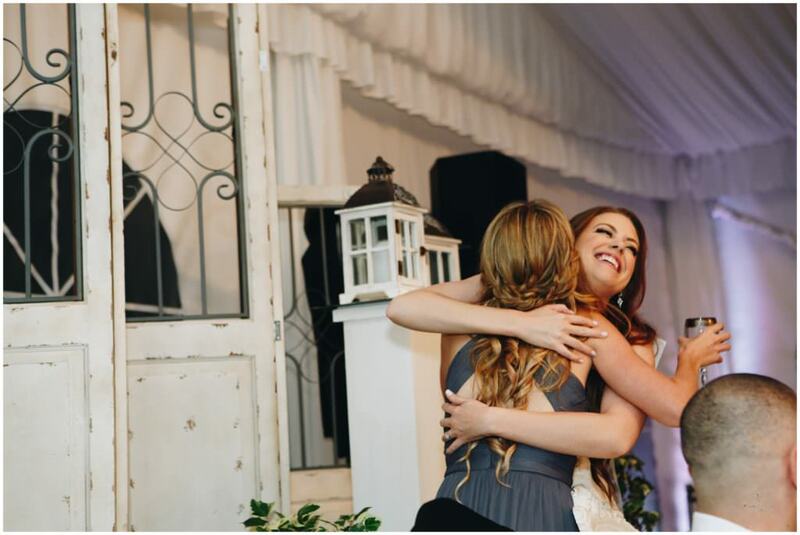 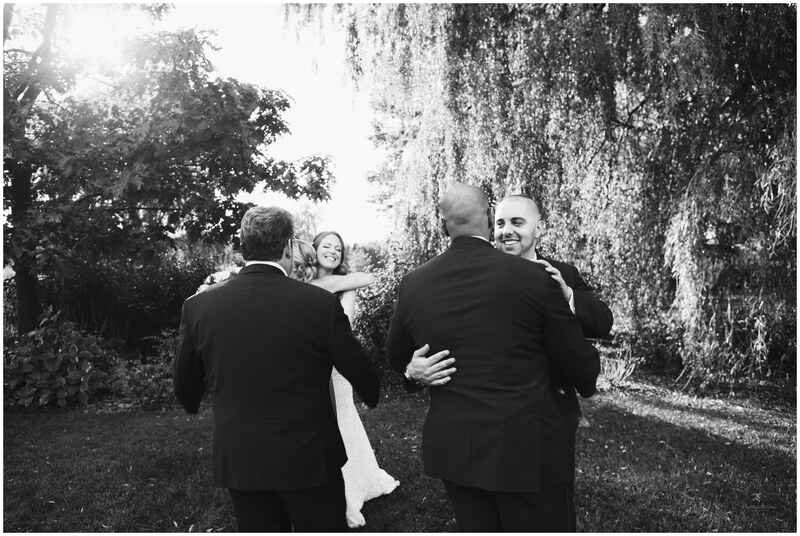 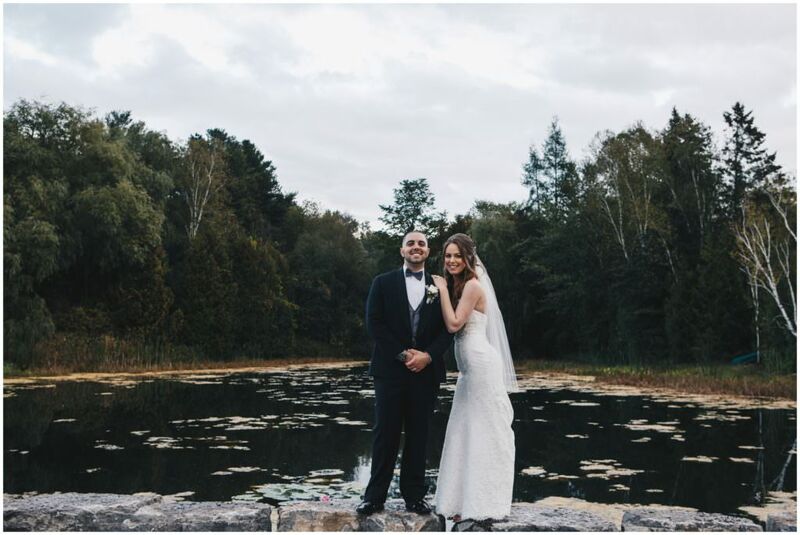 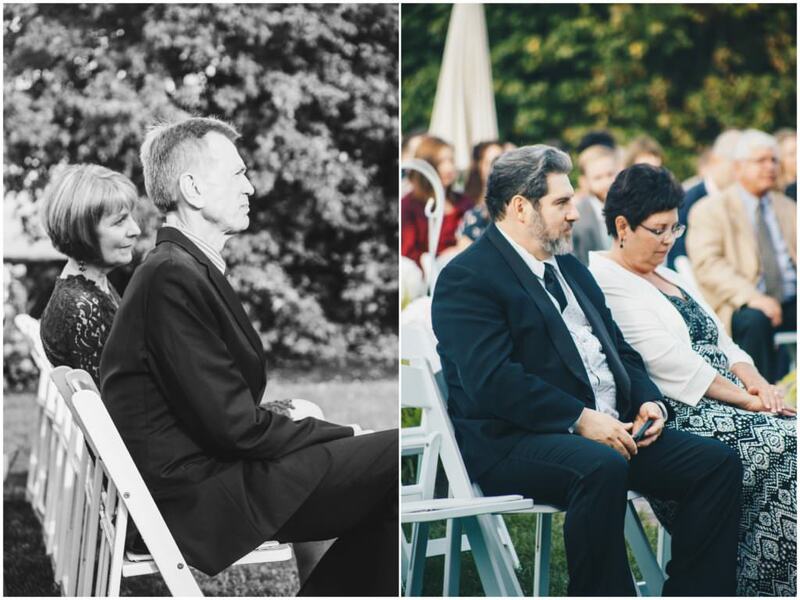 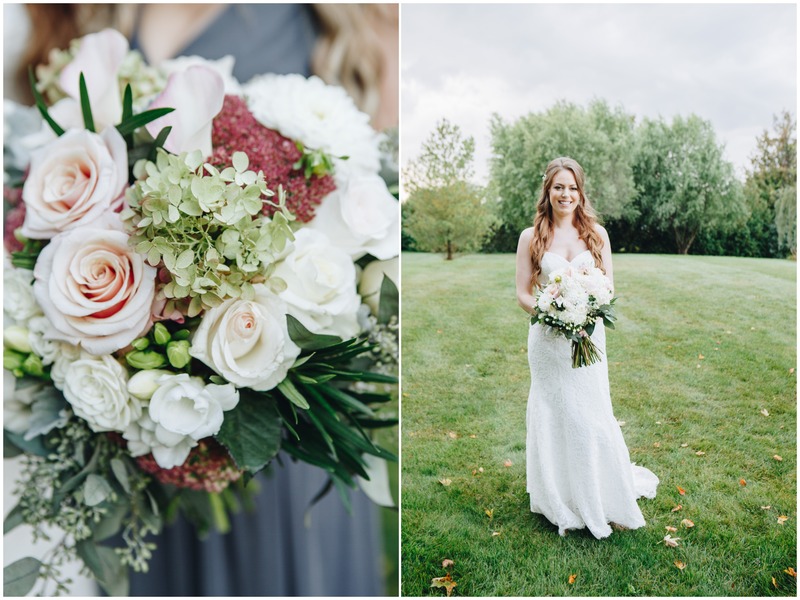 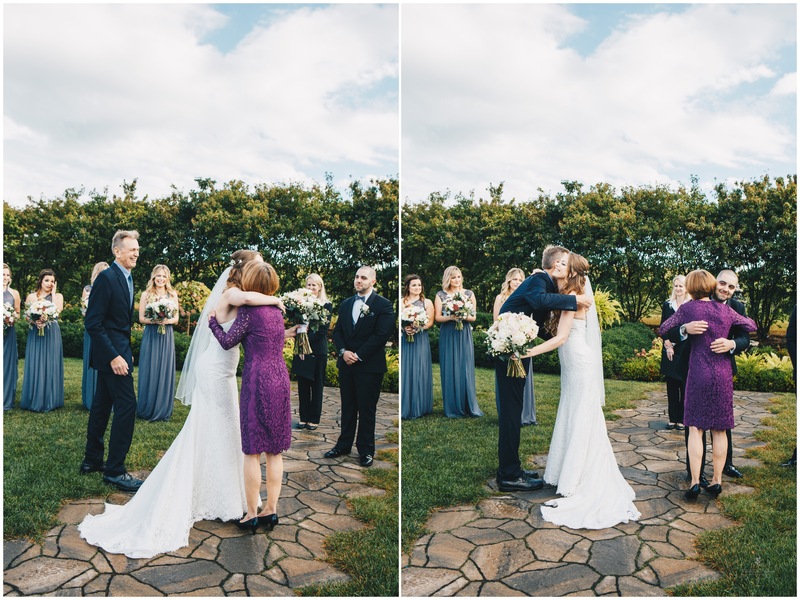 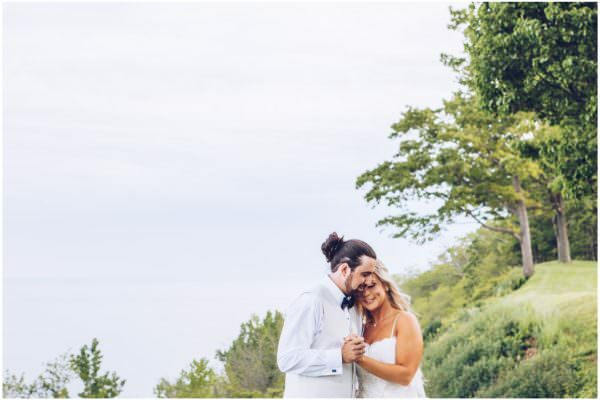 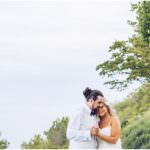 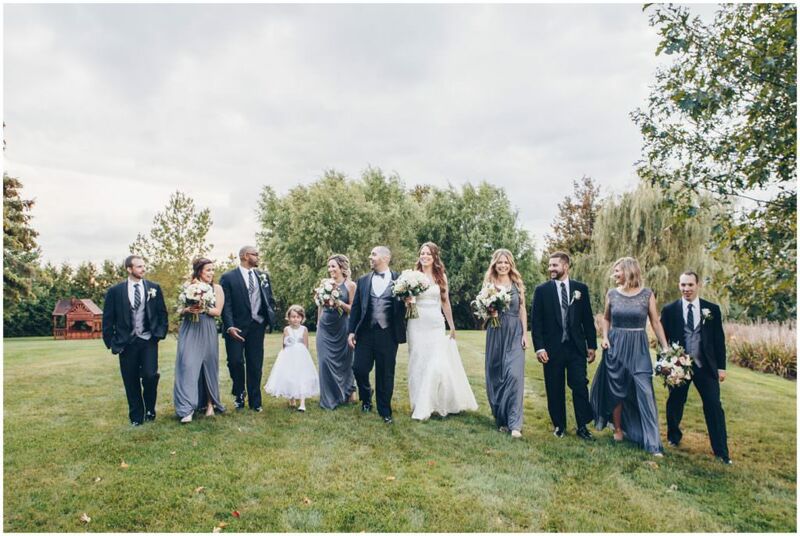 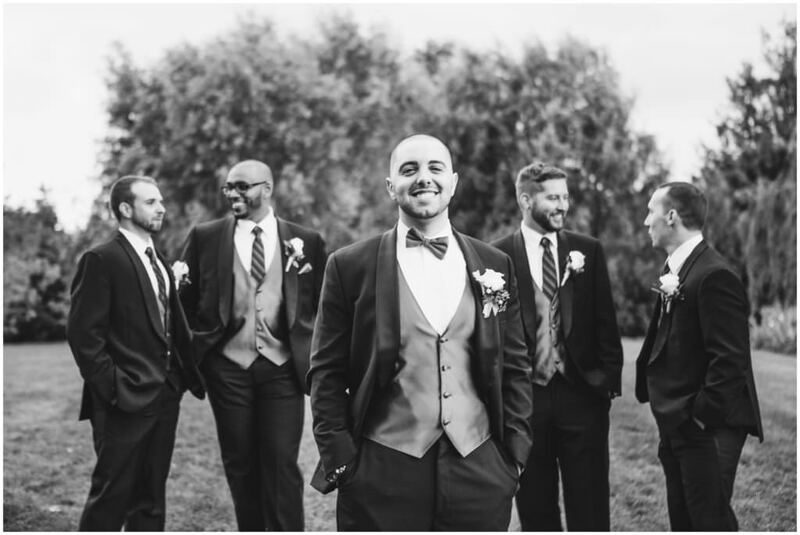 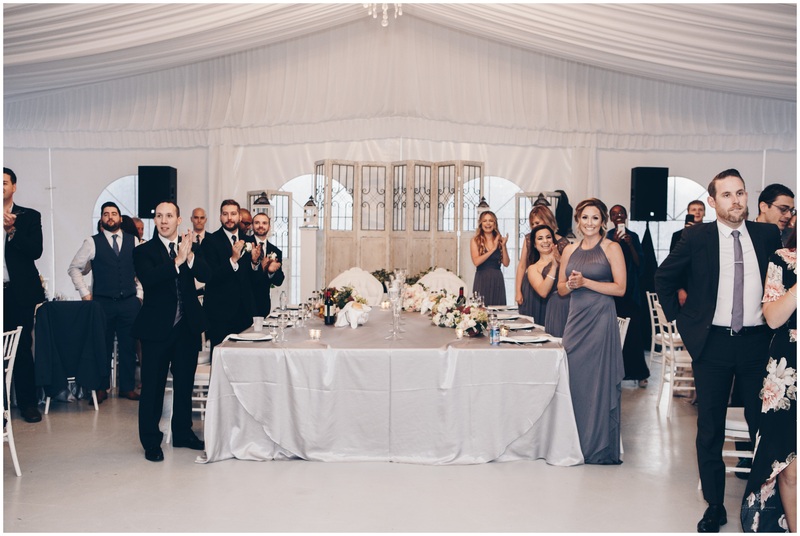 Here is a glimpse into a beautiful southern Ontario wedding east of Toronto, where the perfect wedding setting at Bloom Field Gardens captures the perfect wedding celebration of Alex and Justin!